Now that we have Fluent set up, let’s see how we can use it to add, update, and delete records to the database. 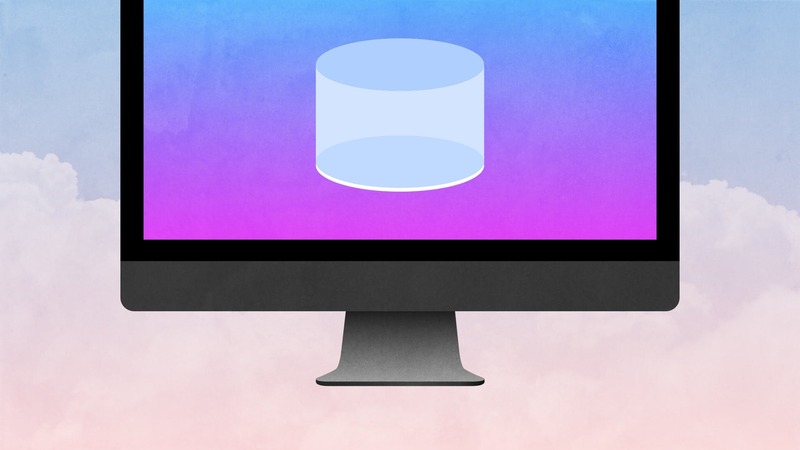 We’ll get a taste for how futures work in Vapor, and we will also see some of the builtin features that Vapor has to make loading records from your routes really simple. return "Created post with ID: \(post.id!)" We'll first see the hard way of doing it (because that's a great way to learn the magic behind Vapor) and then we'll look at an easier way. As it turns out, fetching a record and performing an action on it is a really common operation, so Fluent has a great feature for making this easier. This is a huge time saver and shows off the power of Vapor's integration with Fluent. Let's finish up our example by creating a route that will publish a post. In this example I want to return the JSON of the post we are modifying. This tells Vapor that our model can be serialized. This uses Codable to return JSON representations of our models. Now we can tell our route to simply return a Post (in the future). As you can see, once you get used to the Future syntax, manipulating records is fairly straightforward.